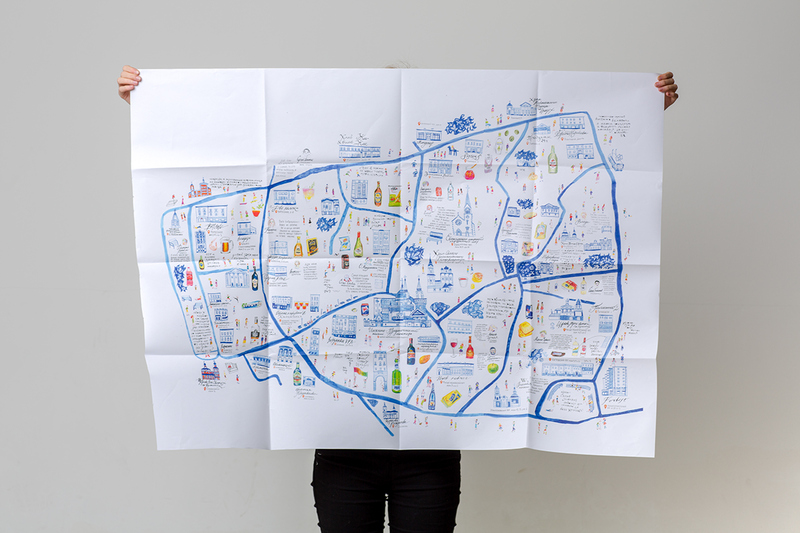 The map includes advices by experienced people and recommended places for visiting, phrases heard on the street and suitable drinks. 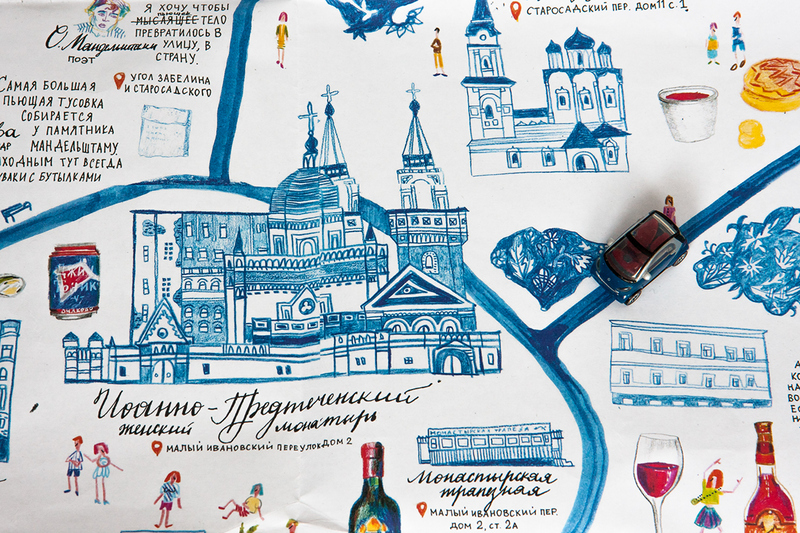 RBTH presents a digest of Russia's most delicious culinary from February 2-9, 2016. This week has a big place in Russian history (Moscow, specifically): February 5, 1901 marked the opening of Eliseevsky grocery store in Moscow. Initially the full name of the famous store was the Eliseev Gastronome with Russian and Foreign Wine Cellars. The creation of renowned merchant Grigory Eliseev, it opened on Tverskaya Street in the historic former Volkonsky family mansion. It initially hosted five departments: the colonial delicatessen, Baccarat cut glass, grocery, confectionery and fruits. Furthermore, the store also hosted wine cellars and production departments, such as a bakery. The Eliseevsky soon became famous throughout the whole country for its luxurious interiors and top-notch service. During the Soviet period it was nationalized and went by the name Gastronome №1. Nowadays the refurbished store Eliseevsky is still located at Tverskaya Street 14 and is open to the public. Don't miss your chance to see it in all its splendor. We encourage you to keep discovering new and tasty places, such as Moskovskoye Nebo (Moscow sky) restaurant, located inside the famous VDNKh Park at the former Glavkonditer pavilion. The location sets the scene with both the interior and the menu inspired by Soviet history. The menu is based on the Soviet ‘Book of Tasty and Healthy Food’ with modern variations; all dishes are inspired by the regional cuisine of the 15 ex-Soviet republics. The founders of Moskovskoye Nebo promise to open two more restaurants of Russian historical cuisine: the haute cuisine Ottepel (The Thaw) restaurant and one for children that is still searching for a name. 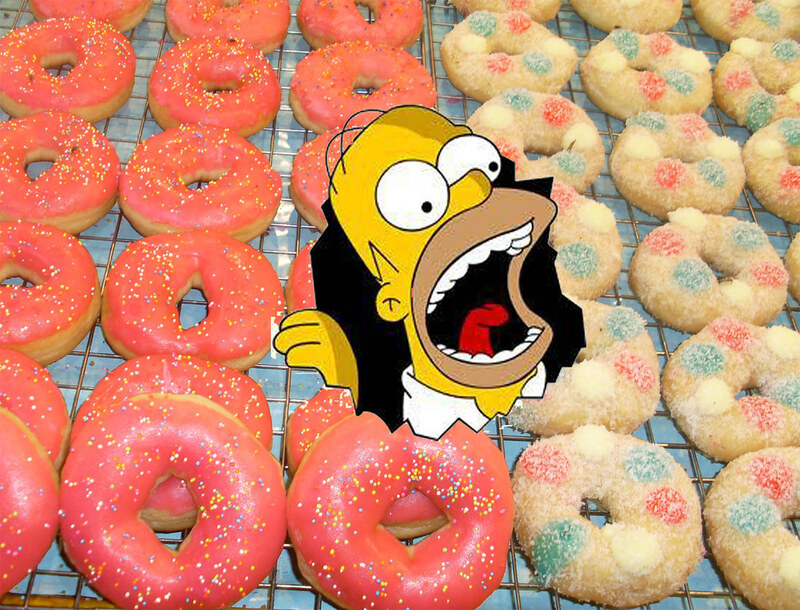 Easy come, easy go... Moscow’s oldest doughnut stand could be the next to disappear. This doughnut stand in the Ostankino district is 64 years old and is really something rare and special in Russia’s capital. It was mentioned in Vladimir Orlov’s novel, “Danilov the Violist”: “And then Danilov felt a kind of signal. It was weak, limp somehow. It carried neither a request nor a summons from unearthly powers. However, Danilov grew agitated. He looked down and determined that the signal was coming from a thirty-six-year-old man in a nutria hat. He was standing at the entrance to Ostankino Park near the doughnut stand.” Now the stand could be closed for unclear reasons. Some officials claim that the land lease contract has expired while others state that the land belongs to a protected zone and the stand should be replaced with a new one according to Moscow law. However, Muscovites intend to defend their favorite street food spot by signing a petition. If you have some free time, don’t miss the opportunity to visit Moscow’s All-Russian Honey Fair held at the Kolomenskoye Estate until February 28.The sticky and healthy produce of beekeepers from various regions of Russia will be on display. You can taste and buy all kinds of traditional and exotic honey including rapeseed, sainfoin and sweet clover honey, as well as propolis, royal jelly, beeswax and information on medicine and beekeeping. Everything from the fair can be delivered around Moscow, but the website is in Russian only, so it’s best to visit this charming place and see the fair with your own eyes. Even if you can’t visit the fair, try some honey in its pure form or as an ingredient of the gorgeous Medovik cake.